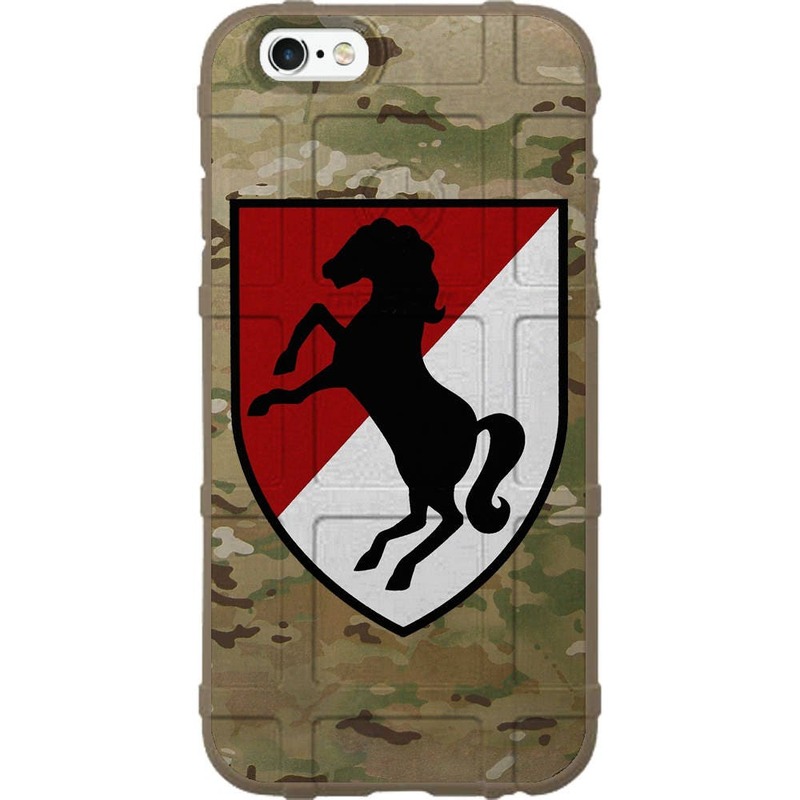 My Dad LOVES his 11th Cav Blackhorse iPhone case! He said the grip is much better than any phone case he’s ever had. He is very happy with it and shows it off proudly!